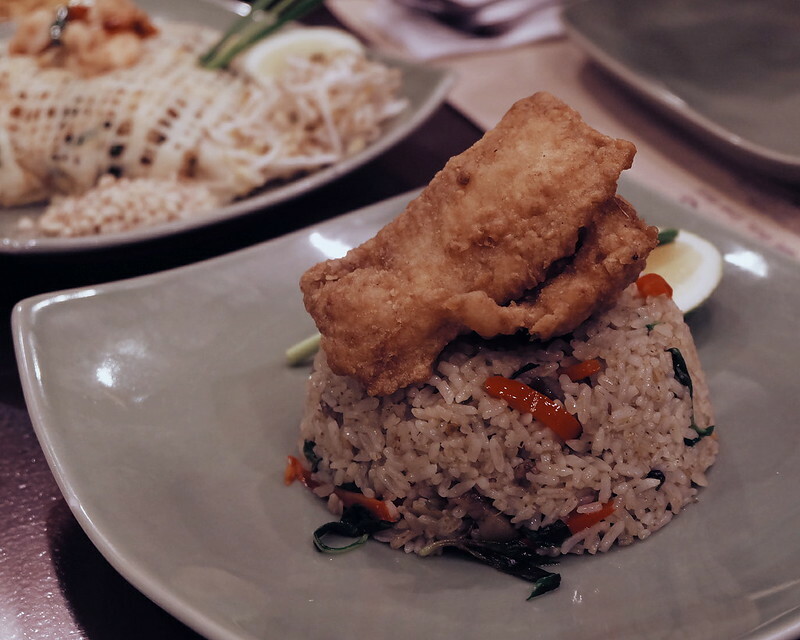 It feels like a journey from Manila to Bangkok (and back to Manila) during our intimate dinner and food crawl at Soi Thai and Mangan, two restaurants under the Cabalen Group of Restaurants. 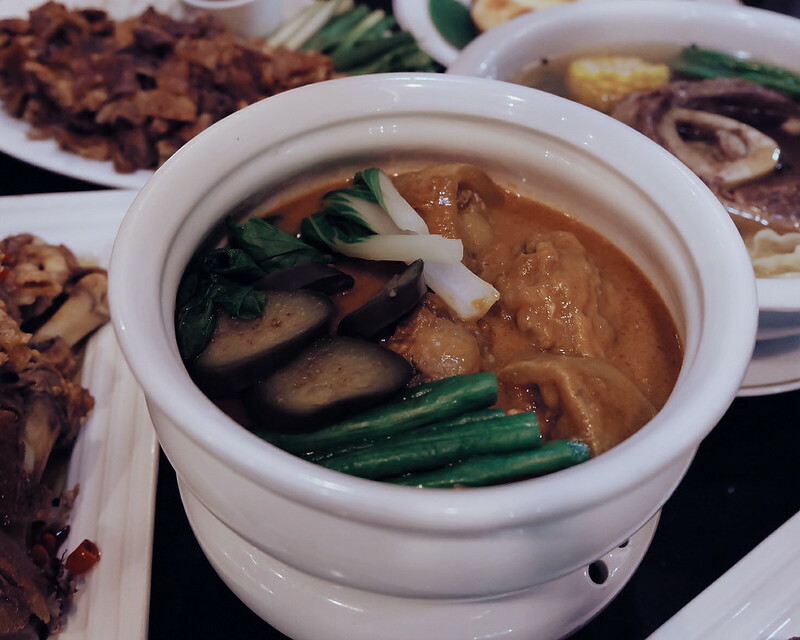 Thai Cuisine is one of the most flavorful, colorful and textured cuisines in the world. 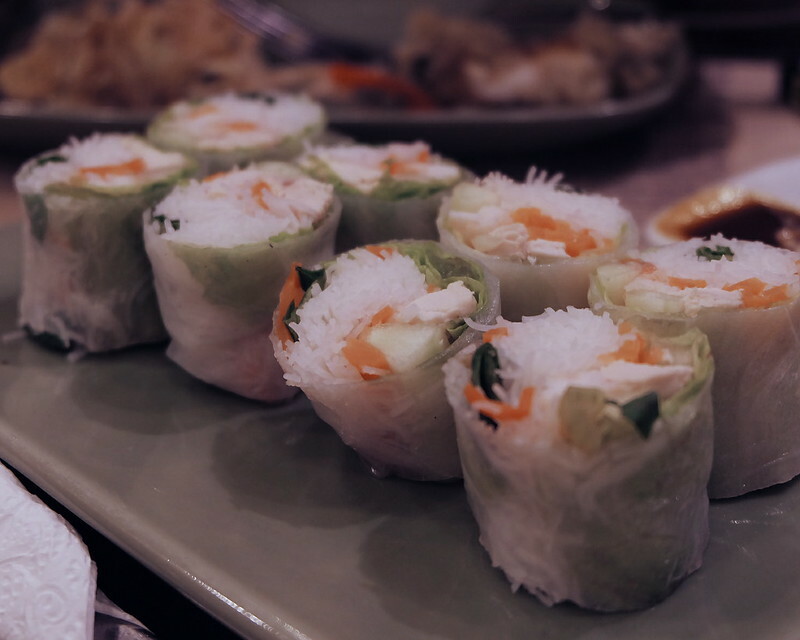 Soi Thai Restaurant offers variety of noodles, rice dishes, salad, curry dishes, grills and dessert. 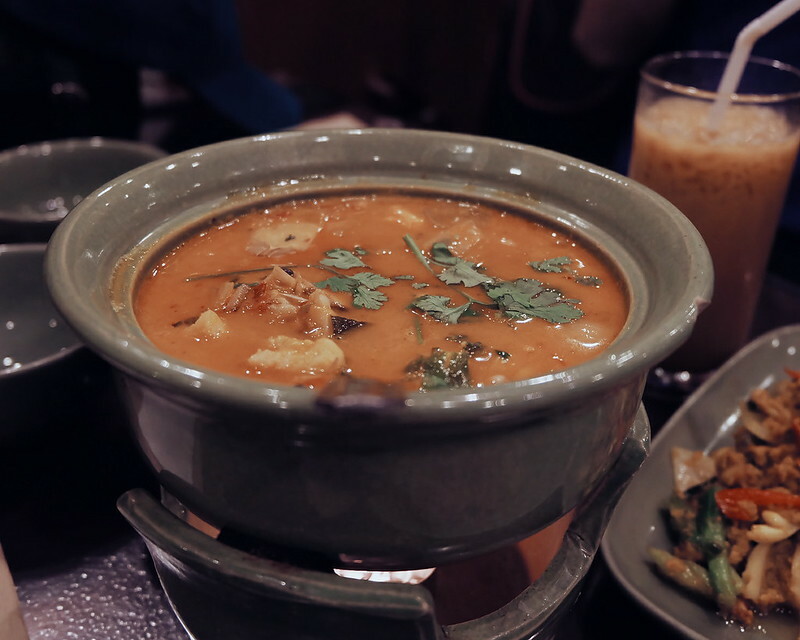 I especially love the Tom Yum which is perfectly flavored with a balance kick of spice. 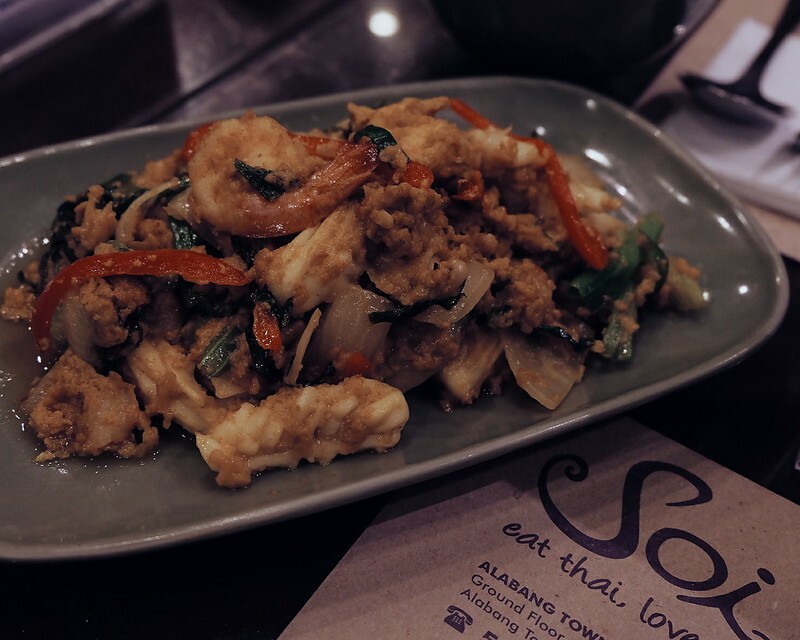 I should not be surprised as Soi Thai's menu features the freshest ingredients imported from Thailand. 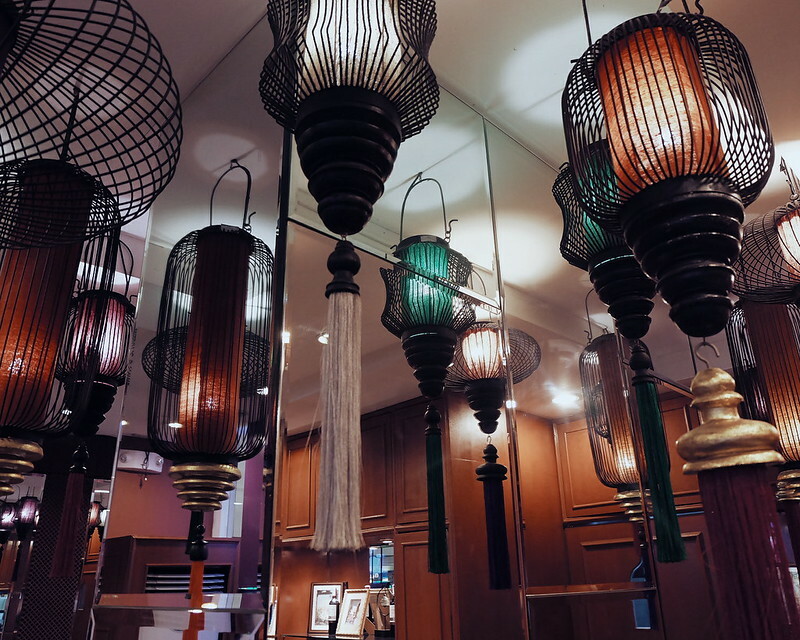 To make the Soi Thai experience a lot more authentic and less intimidating, the restaurant features Thai chandeliers, machuca tiles, wooden fan and wenge-finish furniture - all thanks to Architect Joji Salonga's vision of minimalist and clean streamlined look for the restaurant. 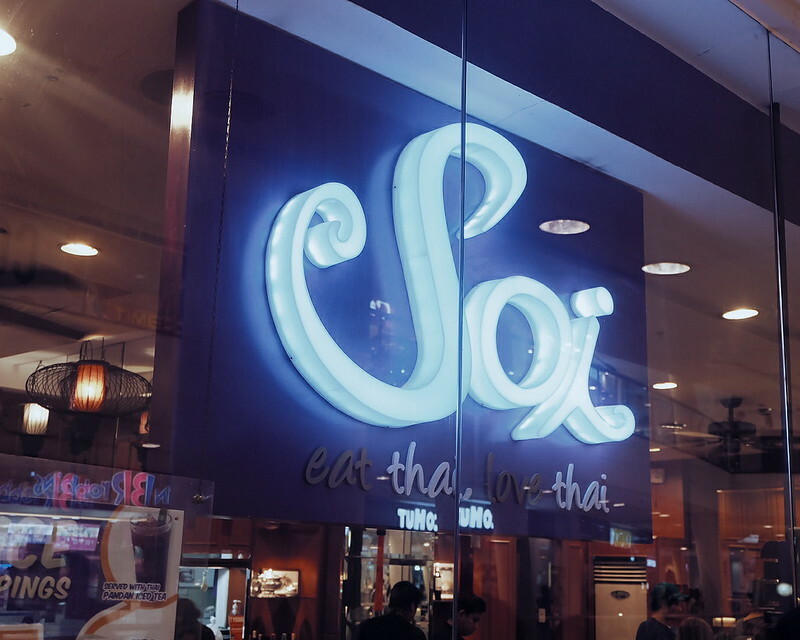 Food: Soi Thai, so good! I will be back! 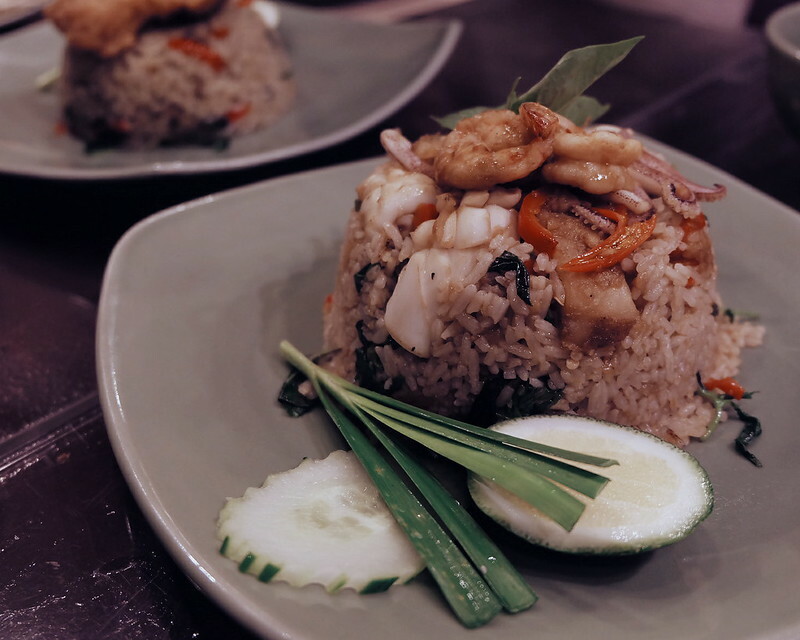 Price: Reasonable and comparable to other Thai restaurants. Washroom: I haven't checked :D Dress Code: come as you are! 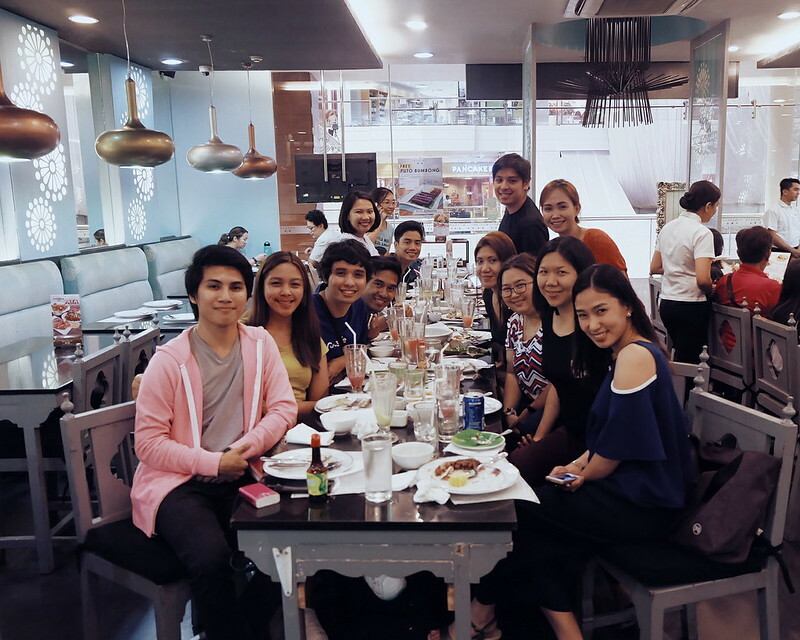 Crowd: families, friends, working people and instagram boyfriends and girlfriends! 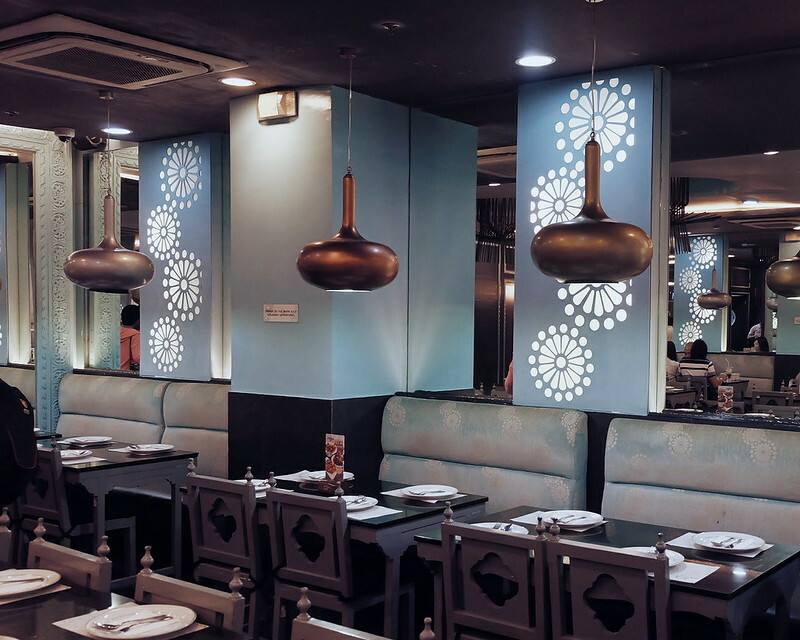 I can't remember the last time I was in Mangan, but I remember dining at this restaurant when it first openend in 2001. 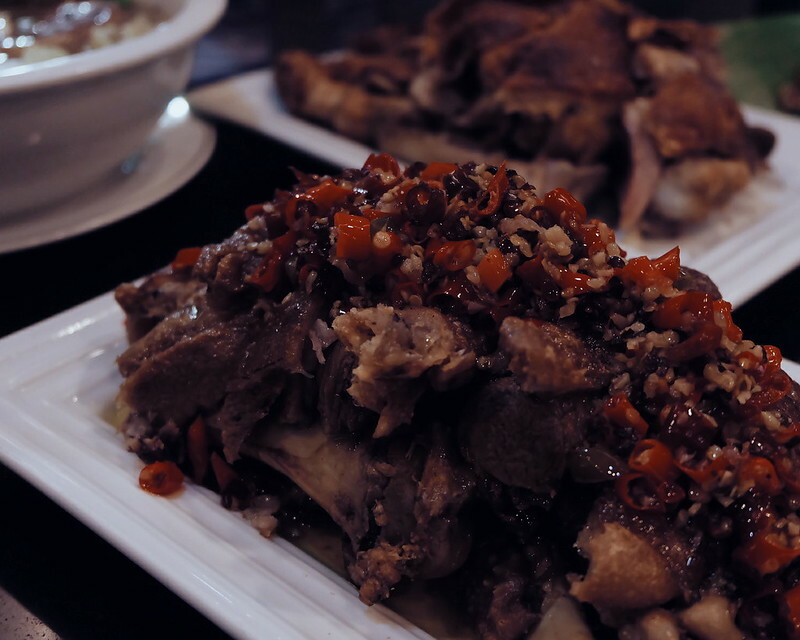 Mangan which means "let's eat" offers delicious Filipino cuisine prepared in a Kapampangan way. 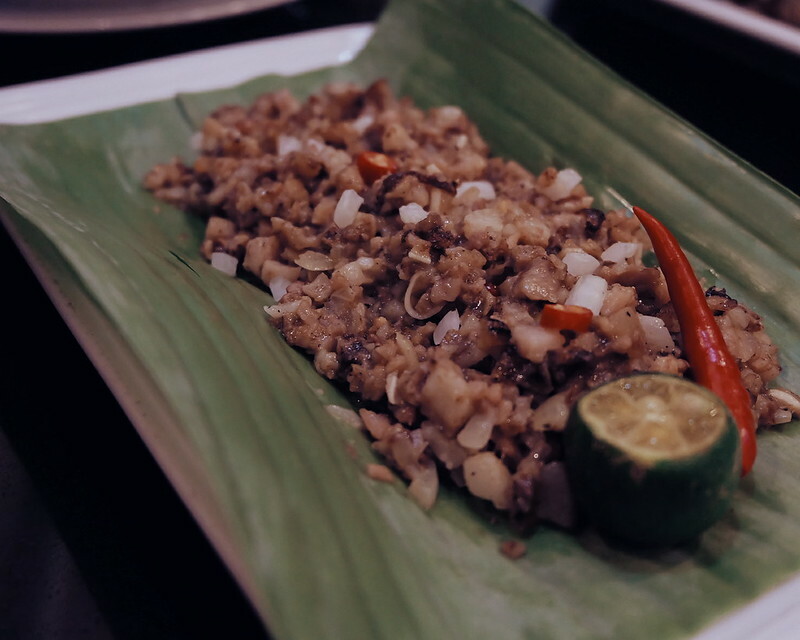 I always have Filipino home-cooked food at home but Mangan provides a different dining experience. 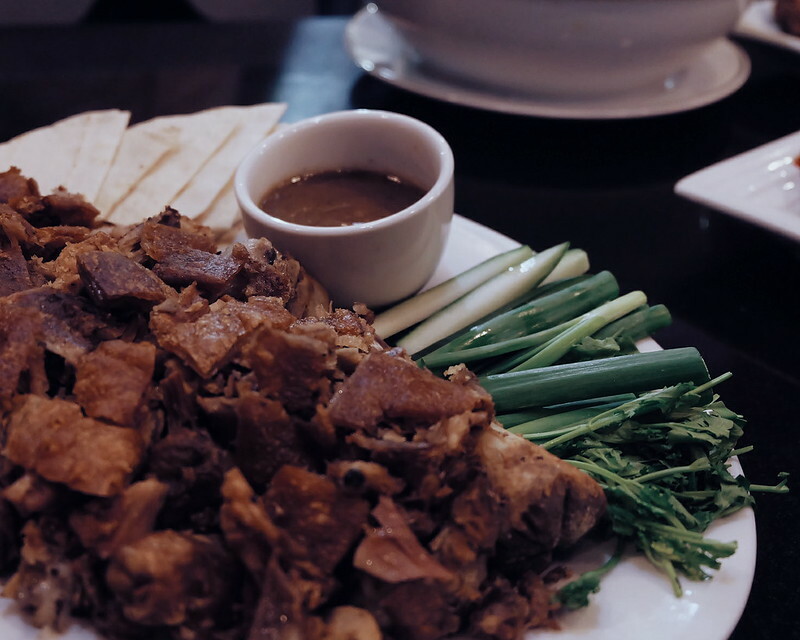 That night, we feasted on local favorites like Bulalo, Kare-kare, Sisig and Crispy Pata. 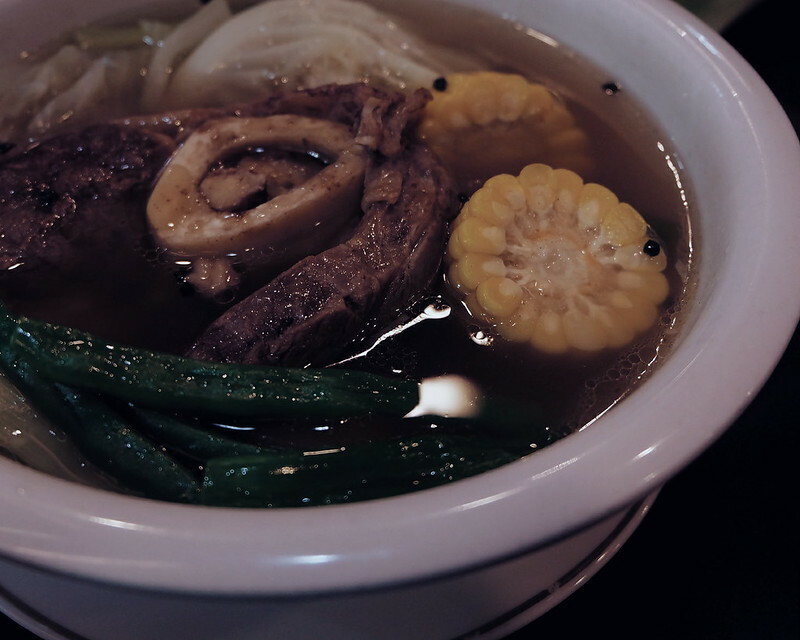 Food: Mangan offers more than the usual Filipino cuisine. Dress Code: come as you are!Crowd: families, friends, working people and instagram boyfriends and girlfriends! 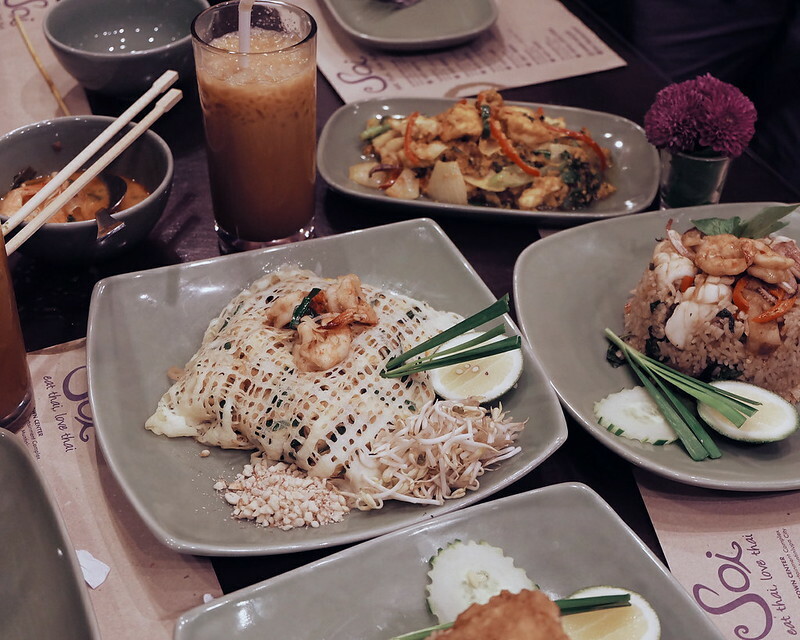 Which dishes are your favorites from Soi Thai and Mangan? 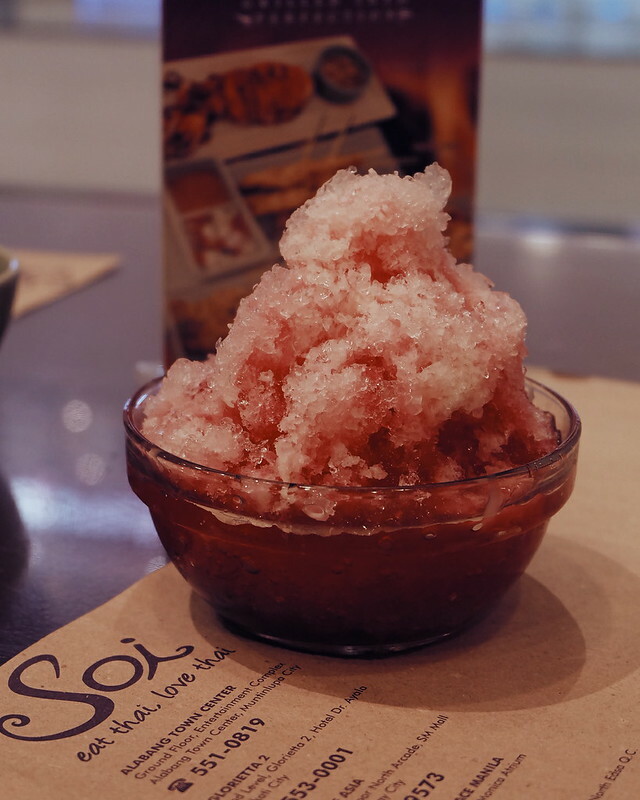 Do you have other food recommendations? Tweet away @ruthilicious!